Jim Rutherford, from the North Shore, opened up Two Brothers Automotive Service in June 1993 with the attitude of owning a business where he would feel comfortable sending his mom to. In 24 years of business, Two Brothers has become known as a trustworthy auto repair shop, with a good portion of its clients being women. With labour guaranteed for one year, our honesty, integrity and excellent customer service have brought him a loyal customer fan base. Learn more here. Two Brothers Automotive works closely with Craftsman Collision and is a supporter of the North Shore’s Harvest Project. We are also rated as one of the 3 Best Car Repair Shops in North Vancouver, BC. 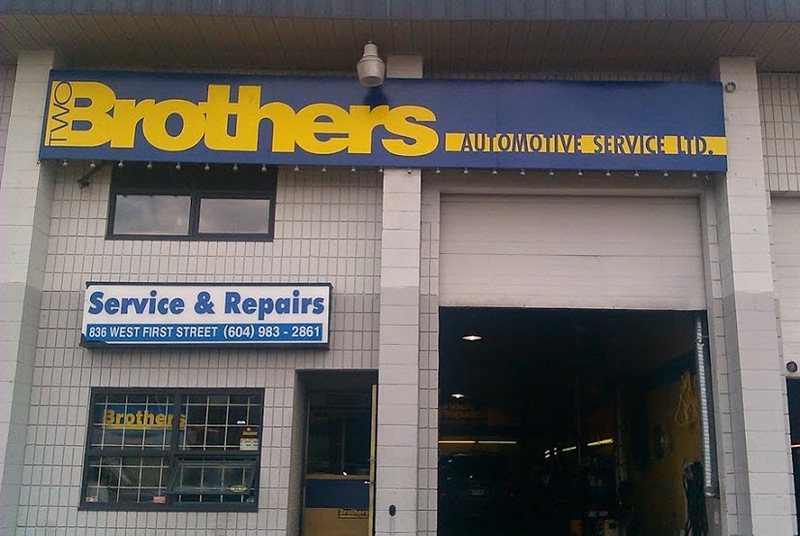 Two Brothers Automotive Service Ltd.